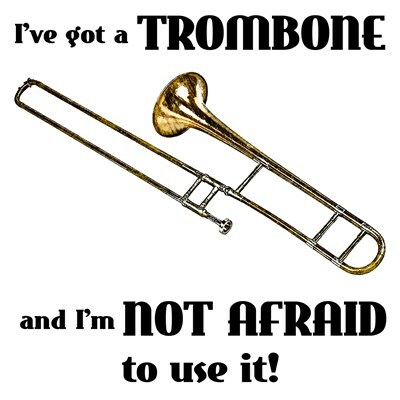 I've got a trombone and I'm not afraid to use it! Let the world know they better be prepared for a wild blast of music! Are you a girl who loves to live and work on the land? Tell the world you're a Farm Girl and darn proud of it. 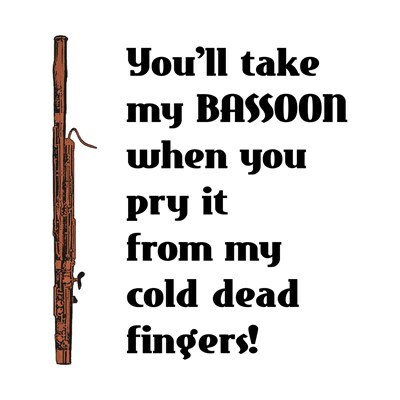 You'll take my bassoon when you pry it from my cold, dead fingers! 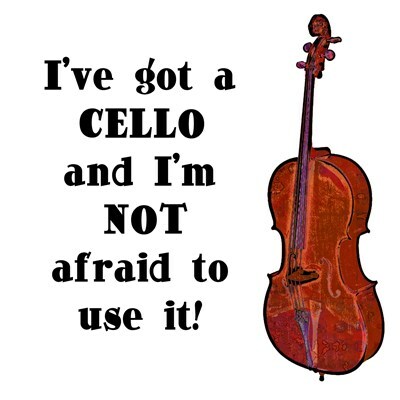 I've got a Cello - and I'm NOT afraid to use it! 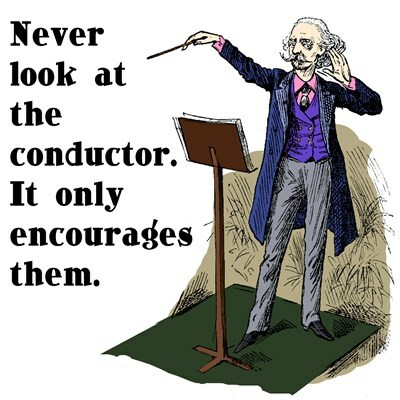 Don't look at the conductor. It only encourages them. I've Got a Violin and I'm NOT afraid to use it! 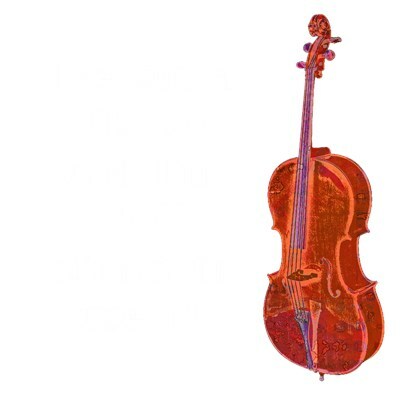 You're a violinist and you're ready to take on the world! 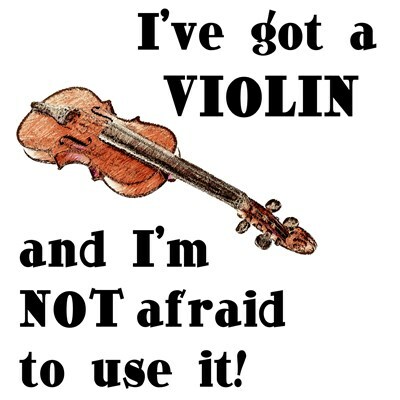 I've Got a Viola and I'm Not Afraid to Use It! Let the world know you play the viola and you're darn proud of it! 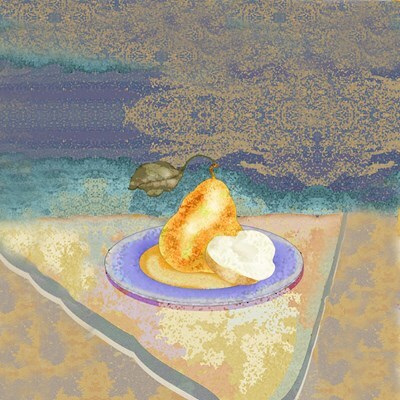 A perfect pear on a blue china plate, atop a pale picnic cloth, underneath a cool summer sky. 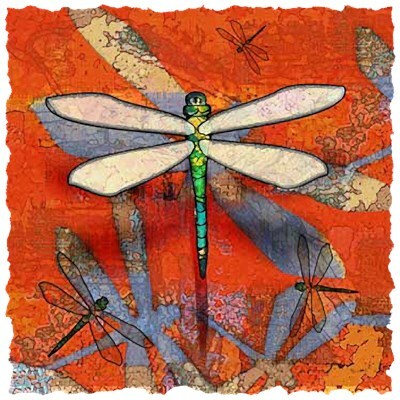 A magic dragonfly suddenly appears as if sent to guide you on a fantastic journey of wonderous transformation. Help your friendly neighborhood oboist take over the world. 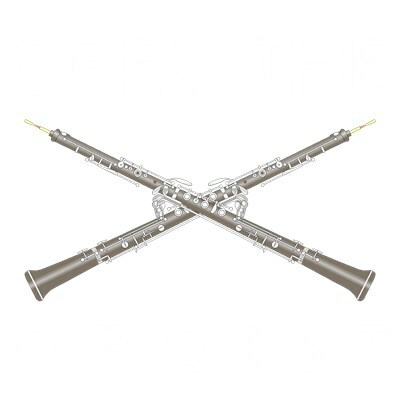 Obey the oboist is a favorite with every oboe player.